When I was 12 years old and people asked me what I wanted to be when I grew up, I would reply that I wanted to be an artist. I had quite the collection of art supplies, and I loved coming up with different nail designs at my mom’s nail salon. Yes, I am Vietnamese, and like many other immigrant Vietnamese people, my mom had a nail salon. Also like many other Asian parents, my mom did not find my desire to become a “starving artist" an acceptable career choice. My career choices were doctor, lawyer, or engineer. So I became a doctor. I remember writing in my dental school admission essay about how dentistry was the perfect blend of art and science. Today, I find that to be more true than ever. Beauty is truly in the eye of the beholder, and I view every patient's face and smile as my canvas. When I started my orthodontic residency at UNLV, I purchased my first DSLR camera to take clinical photos of my patients. Always a “techie,” I wanted to play with my fancy new toy. 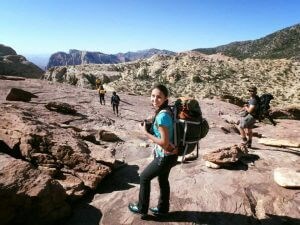 I started taking it out on hikes with me and experimenting, learning through trial and error. I immersed myself in Youtube and other online photography tutorials, absorbing as much knowledge as I possibly could. One day I saw a photo of the stars and I was in complete awe. Naturally, I ran out to my balcony that night and attempted to take my first star photo. It was not a great photo by any stretch of the imagination, and you could only see maybe one or two faint stars. There was way too much light pollution from the Vegas city lights and I did not have the right lens nor did I use the right settings. But from that moment, I was hooked. I posted on a local Facebook photography group asking for location suggestions to take a milky way photo. 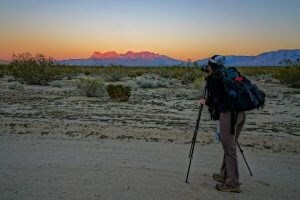 Next thing I knew, another photographer wanted to join me and so we set off in the middle of the night to the Pahranagat wildlife refuge, 1.5 hours North of Vegas. 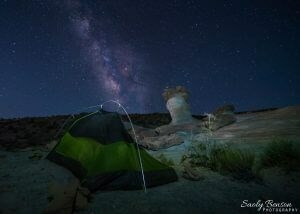 This was my first time “light painting” and shooting the milky way, and I was so excited about my results. Turns out that it was the middle of January and I learned that the galactic core of the milky way was not even visible in the northern hemisphere at the time. Over the next year, I became a full blown milky way chaser, studying astronomy, light pollution maps, and setting out on adventures in the middle of the night. It's interesting to me how much I am drawn to stars because ironically my name essentially means "beautiful lone star" in Vietnamese. I guess you could say that milky way chasing was written in my destiny from birth. 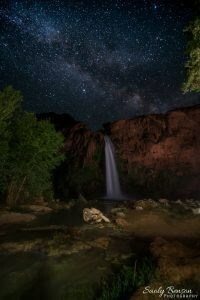 I don't think most people realize or appreciate how much planning and effort goes into shooting the milky way. It is only up during certain times of the year, during certain moon phases, and at the right time of night. You can use photography apps to help you plan the correct day and time to be at your desired location, but then you have to have the right weather conditions too. Photographers sometimes plan a specific shot for years in advance, get unlucky with cloudy weather, and then have to wait to try again the next year. 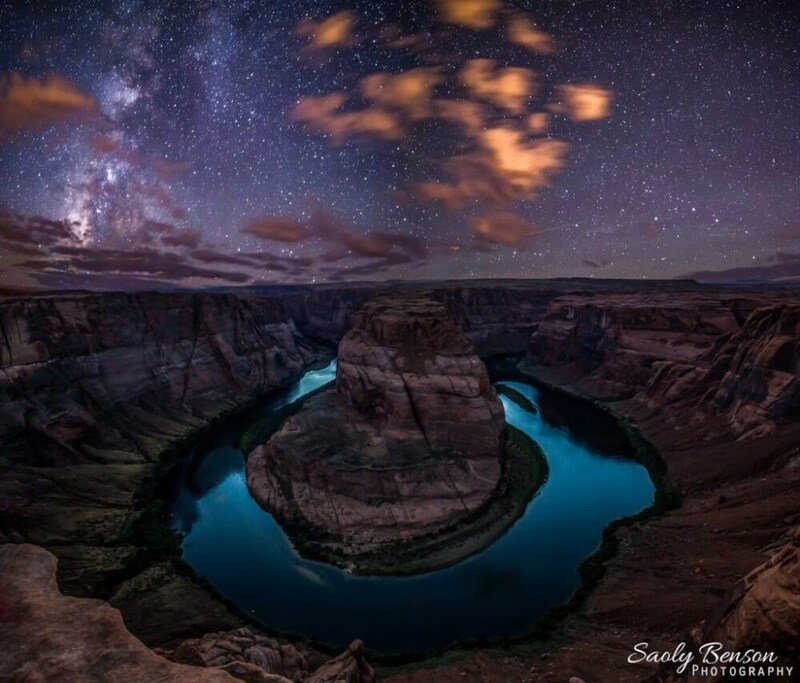 In the early spring, the milky way can be up at 4 am and between the travel time to get there plus scouting and hiking time, there is usually very little sleep involved. I often would just pull over on the side of the road to catch a short nap in my car or backpack out to my location with camping and photography gear. Sometimes it's freezing cold and we are doing squats to keep warm. Sometimes you can hear animals and other critters, and since it's pitch black, it's easy to get spooked out. Although this might not sound like fun to most people, it is all worth it when I see my photo in the end. Along my journey of becoming a photographer I have met many other passionate photographers. I am very grateful to all of them for sharing their knowledge and creating memories with me. They have really helped me discover a true passion that ignites the artist in me I have wanted to be since I was a young girl. Thank you all for helping me find and share one of my greatest passions.